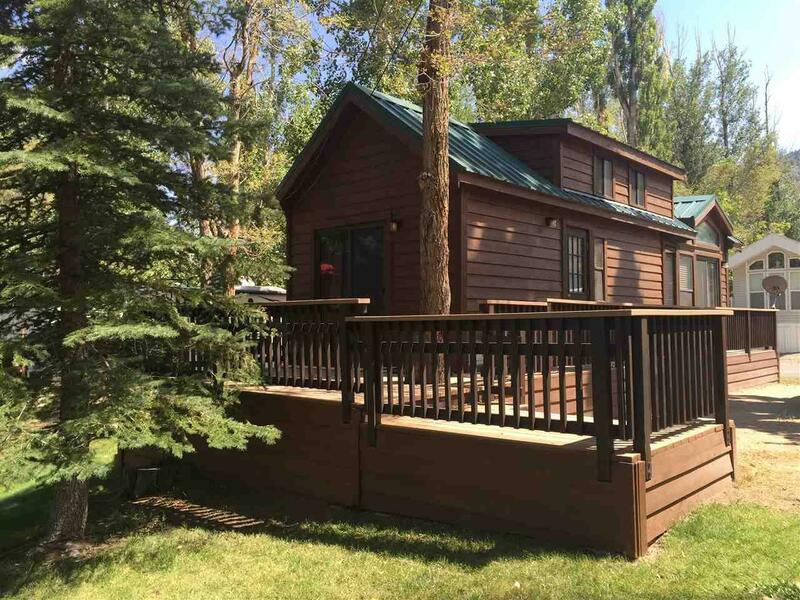 Cozy 'Cavco Cabin Park Home' with fantastic Crowley Lake and mountain views. 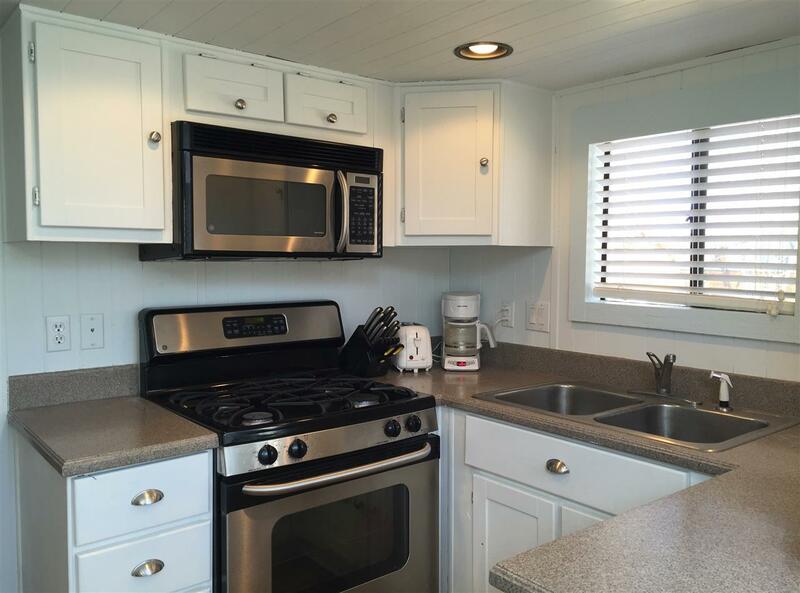 Beautiful setting, nicely landscaped with creek and easy access to outdoor activities. 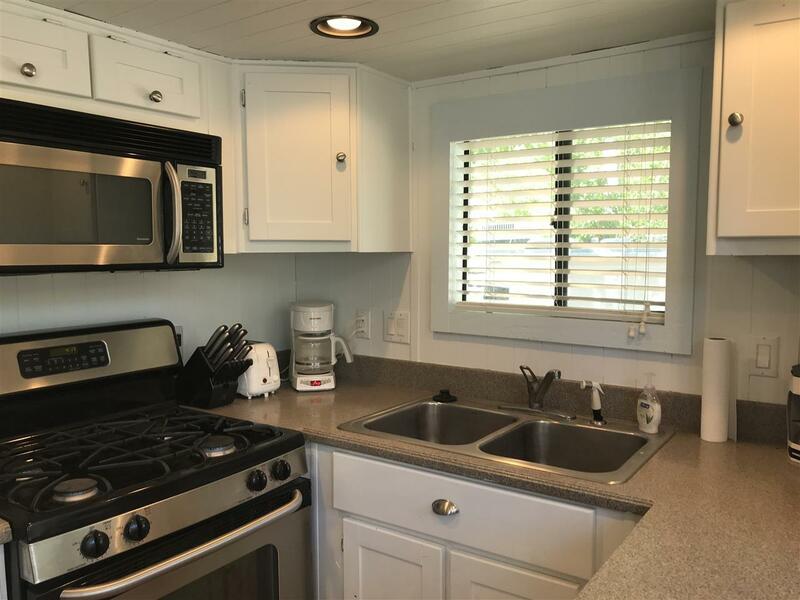 Interior amenities include stainless appliances, laminate flooring, tankless water heater, storage loft, washer/dryer hookups and offered partially furnished. Seller upgrades completed during summer of 2015 include exterior stain, replacement of exterior steps & risers plus new interior paint. 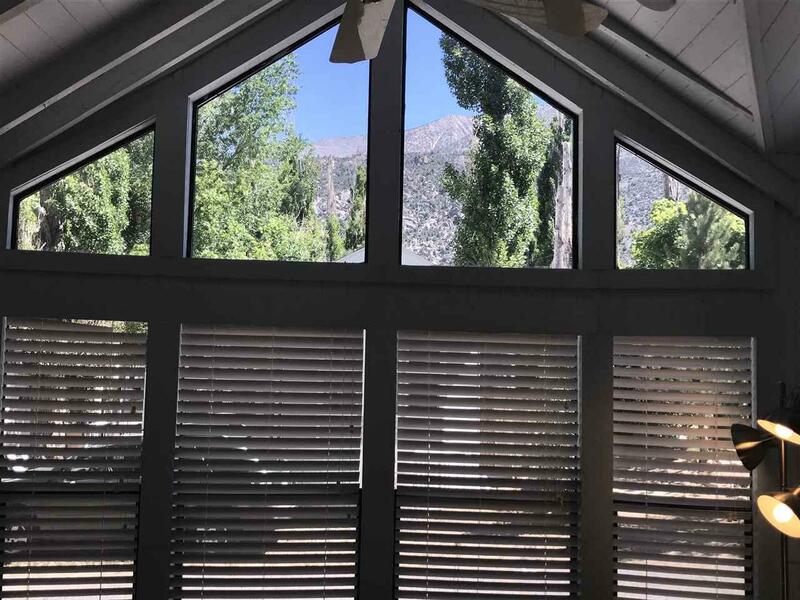 Start enjoying your new getaway cabin in the amazing Eastern Sierra! Listing provided courtesy of Karen Nelson of Realty World Pacific West Prop.